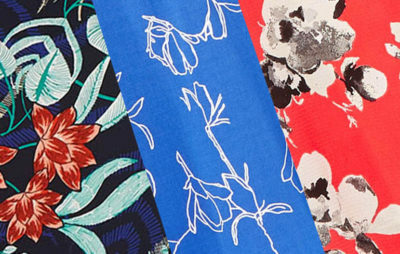 Not a fan of traditional floral styles? Here’s how 6 different women have carved out their own paths to the season’s garden-variety print. 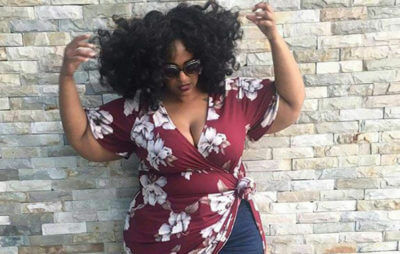 Bring a little charm everywhere you go with our brand-new spring collection, available in sizes 14-24 only at Dia&Co. 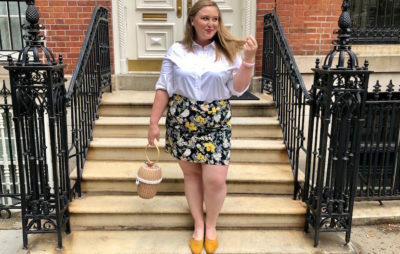 In honor of Earth Day, two Dia Stylists challenged themselves to wear the same white button-down six unique ways to show off just how versatile this closet essential can be. 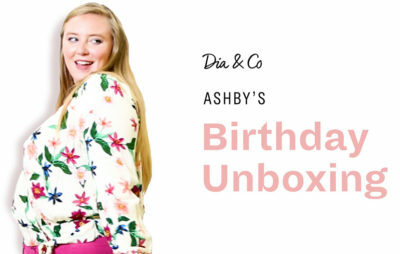 Dia Stylist Lauren Brake curated a Dia Box for friend and fellow stylist Ashby’s birthday. Watch as Ashby unboxes her items and tries on all of the looks! Check out the patterned pieces we can’t get enough of this season—and pin your favorites for your stylist!